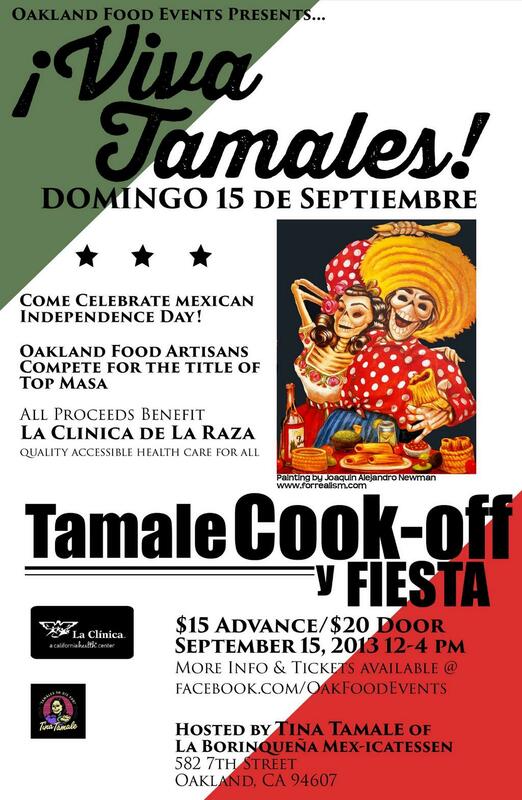 Avariety of events this weekend, including an Oakland Urban Paths walk, the ¡Viva Tamale! Tamale Cookoff, the 3rd Annual Pio Pico Bash at Peralta Hacienda, and more. Celebrate Mexican Independence Day! 3rd Annual Pio Pico Bash at Peralta Hacienda - Saturday, September 14, 6-7:30pm. Author Carlos Salomon will relate the life of Pío Pico, the last governor of Mexican California, of mixed African, Native and Spanish descent, and tell about the system of 136 racial classifications or castas in use at the time. Fences - from the Lower Bottom Playaz - opening in October. The Lower Bottom Playaz continue working their way through August Wilson's remarkable Century Cycle. photo of the week: arachnophobes beware!